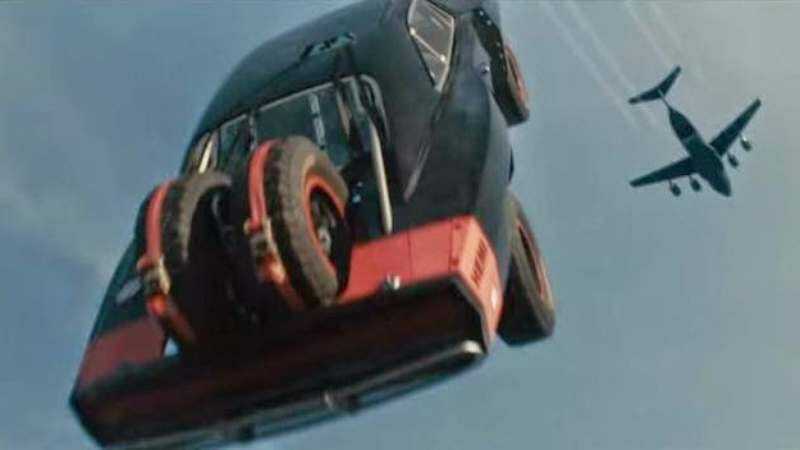 And Furious 7 will likely continue to make money at a furious pace, having topped the domestic box office for the third week in a row last week and with nothing but The Age Of Adaline and and a couple of depressing war dramas to challenge its supremacy this coming weekend. (Sorry, Russell Crowe, but The Water Diviner doesn’t stand a chance.) That all may change when Avengers: Age of Ultron opens in every theater everywhere and probably those TVs that usually play Inside Edition clips at the gas station on May 1, but until then, have a Corona, Vin Diesel. You earned it.